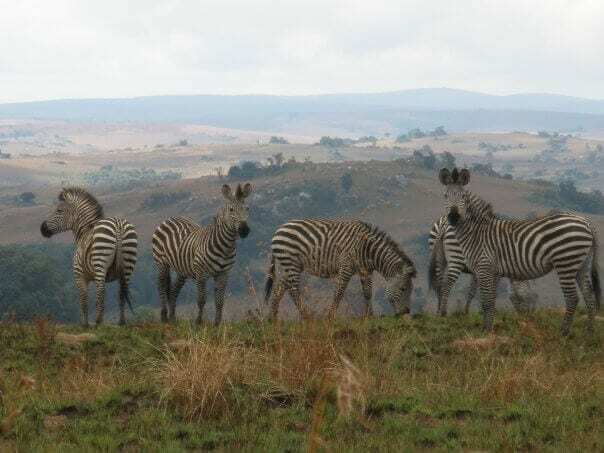 Budget Safaris: www.budget-safari.com Offer a range of customizable safaris in Malawi, as well as a range of bird watching expeditions. Bushman Boabab Camp: Based on the fringes of Liwonde Naitonal Park, Bushmans offer canoe and driving safaris around Liwonde. Kiboko Safaris: www.kiboko-safaris.com One of the better budget safari options in Malawi, offering a choice of accommodation types. Land & Lake Safaris: www.landlake.net Offer both land and lake safaris – as well as bird watching and hiking – at a range of price points. Have a recommendation for a good safari tour operator in Malawi? Let us know. View safari companies in other Africa countries or read our reviews of national parks in Malawi.